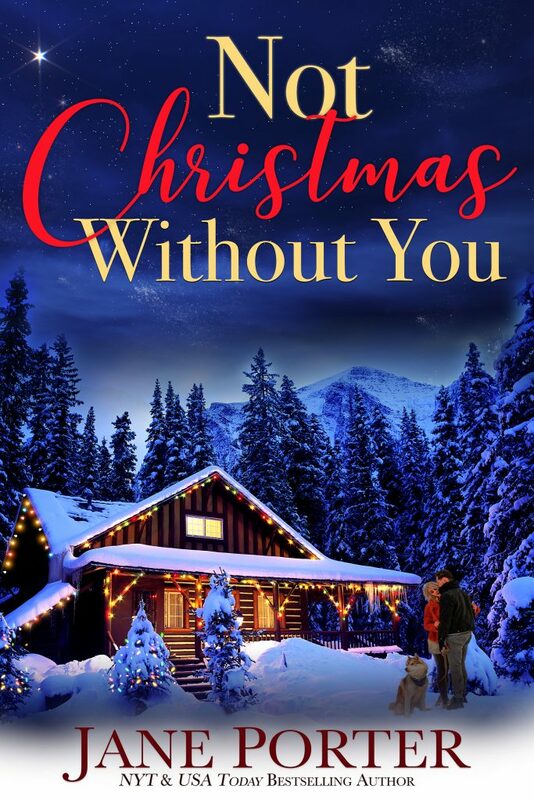 If you’ve been one of my readers for awhile, you know I love the holidays so it’s no wonder I’ve written my sixth Christmas romance for Tule Publishing, with Not Christmas Without You out today! Not Christmas Without you is book four in my Love on Chance Avenue series. featuring Charity Wright (you may remember Charity from Amanda and Tyler’s story in Take a Chance On Me) and I hope you enjoy watching Charity fall in love with Quinn Douglas! And speaking of talking books, I’ll have a new Harlequin Presents out mid-January. 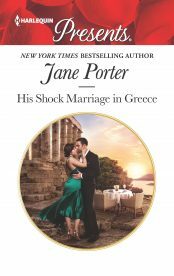 If my sensual, emotional Harlequins are your thing, keep an eye out for The Prince’s Scandalous Wedding Vow where you’ll meet a deliciously passionate prince, heir to the throne of Aargau and his sweet scientist, Josephine who is utterly captivated by his devastating good looks and charm. I’ll be sharing more about them later on my website so stay tuned. I’m so excited about my new story, and you can buy it now in both ebook form, and print (head to Amazon for the print edition! ), and to celebrate the new release, I have a wonderful holiday giveaway for one lucky winner. 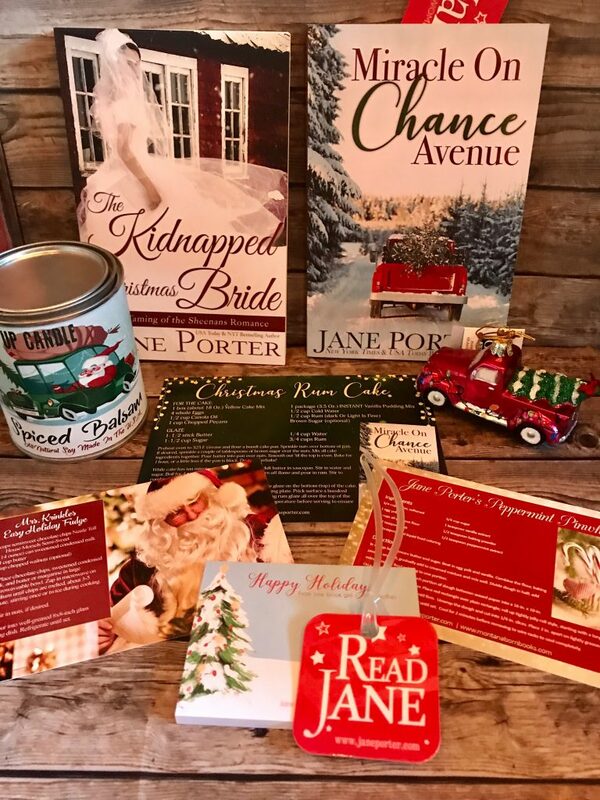 For a chance to win, please leave a comment below and tell me what’s your favorite part about the holidays and you’ll be entered a box packed with these fun Christmas reads and treats! My new Harlequin Presents, Kidnapped For His Royal Duty, holds a special place in my heart because it’s the first book in a duet written with my close friend, Megan Crane, (writing as Caitlin Crews). 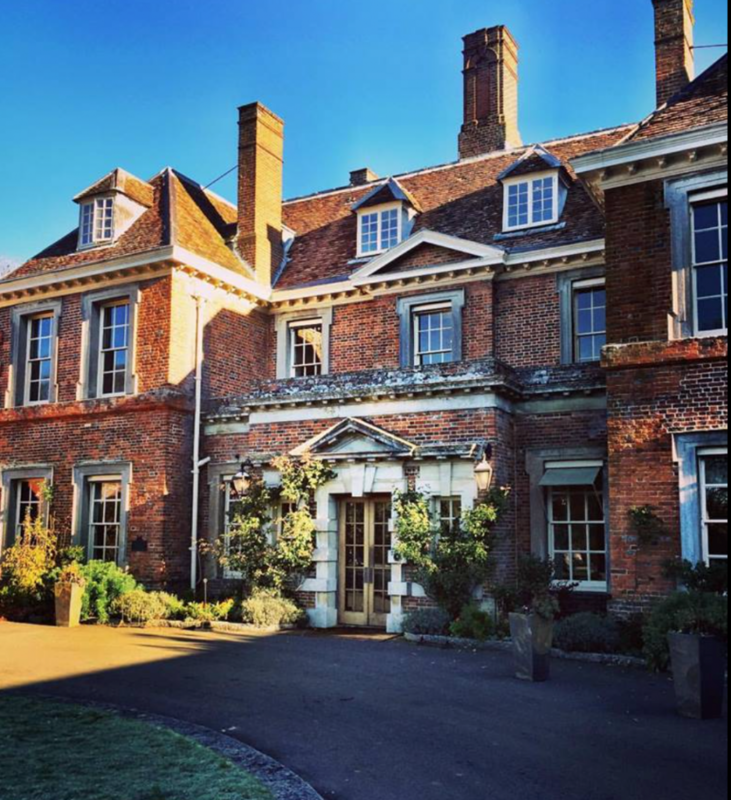 Megan and I decided wanted to attend Sharon Kendrick’s 100th Book Party in London late November 2016, and so we headed to England just after Thanksgiving for a week of travel and adventure. 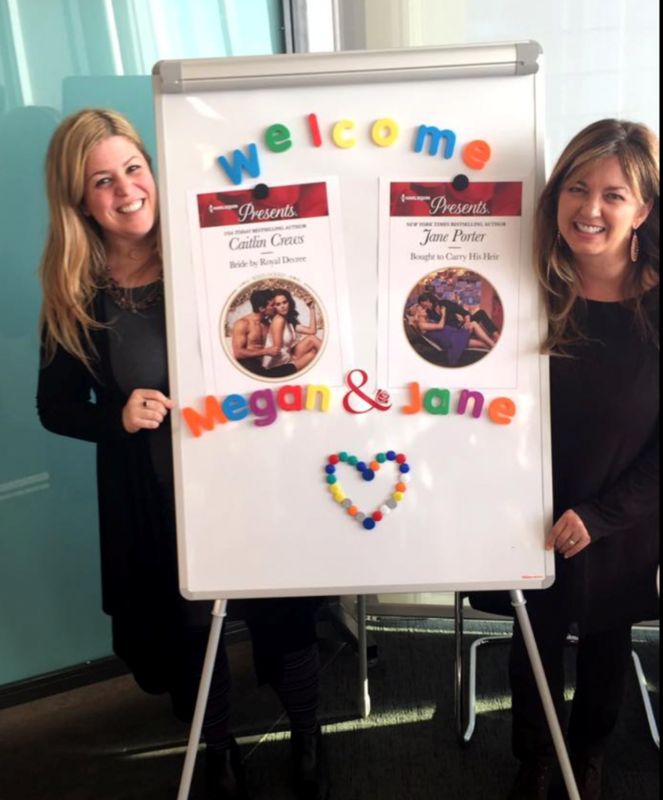 While in England we met up with Harlequin Presents author friends like Sharon Kendrick, Kate Hewitt, Maya Blake, and Heidi Rice, as well as explore Bath and Winchester, and visit the Mills & Boon office. 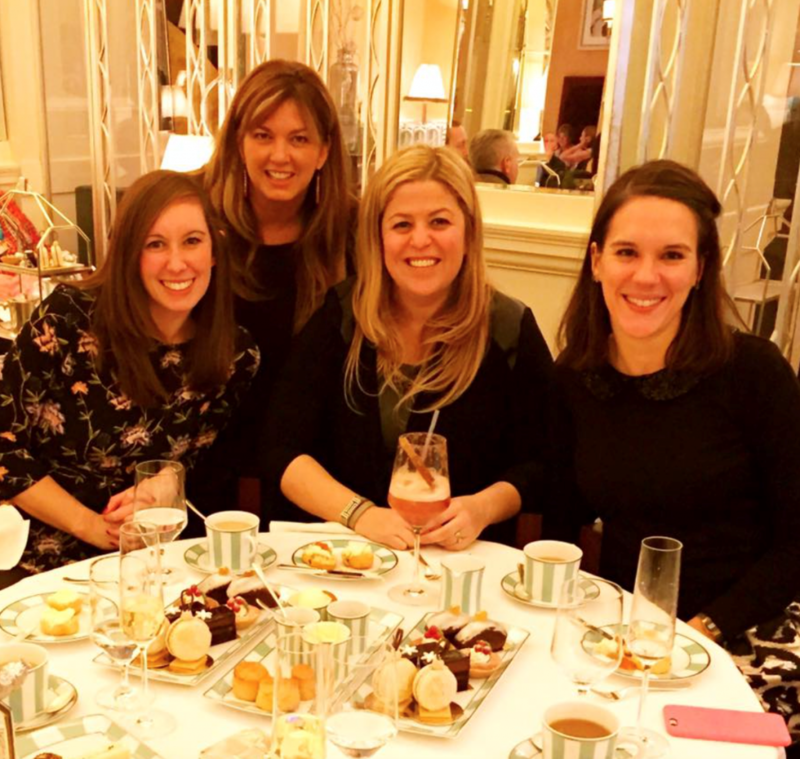 Mills & Boon editorial welcomed us to the office with some champagne and then Presents Senior Editor, Flo Nichols, and our editor, Megan Haslam, took us to the most amazing afternoon holiday tea at Claridges. The tea was incredible. The atmosphere elegant and festive. And the company? Well, that was perfect. During the tea someone suggested Megan and I write something together. I’m not sure if it was Flo or Megan, but it sounded fun, and when Megan Crane and I returned to our hotel room, we began discussing what we’d write, and how we’d each write what we did best, and our duet was born. 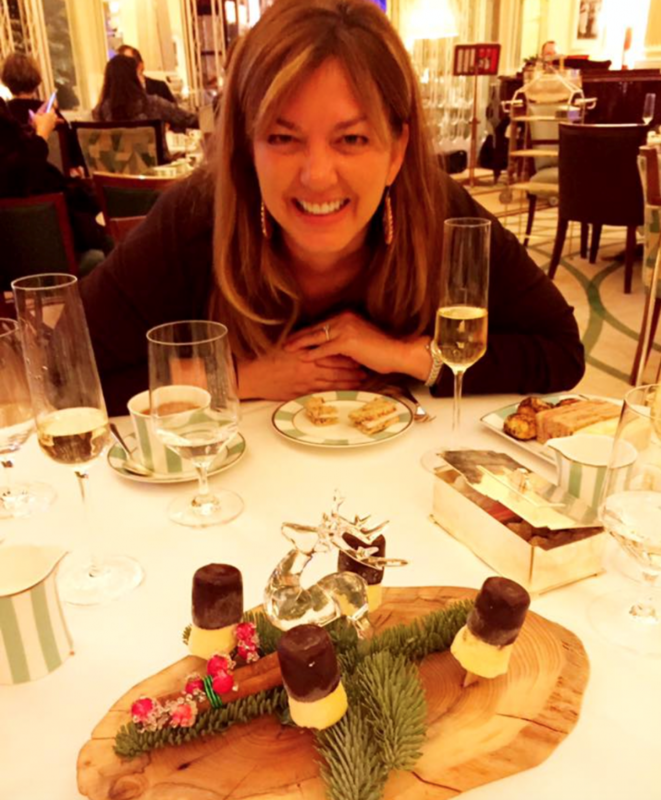 It’s been 18 months since that delightful, unforgettable tea and now we have the release of my book, Kidnapped For His Royal Duty, as proof that Megan and I really do work when we’re traveling and ‘playing’. Now I’m just trying to convince her that another trip is in order for more brainstorming and more delicious Harlequin Presents! 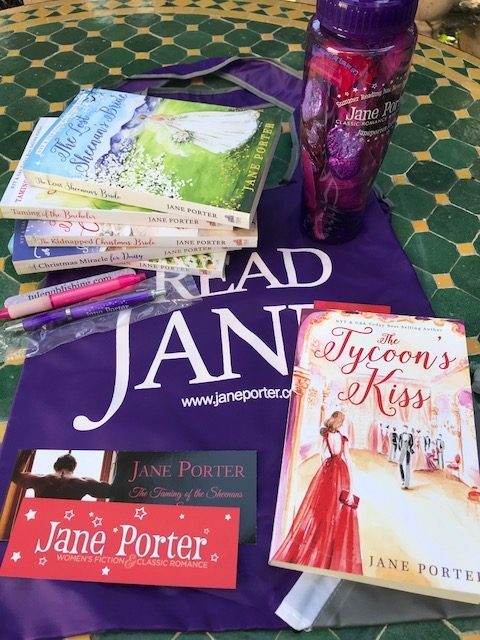 In celebration of my new book, I have a fun Harlequin Presents giveaway for one lucky reader! For a chance to win, leave a comment below, tell me if you’ve got a good friend you plan fun projects or travel with or just tell me what’s happening with you this month! Winner announced on Saturday! 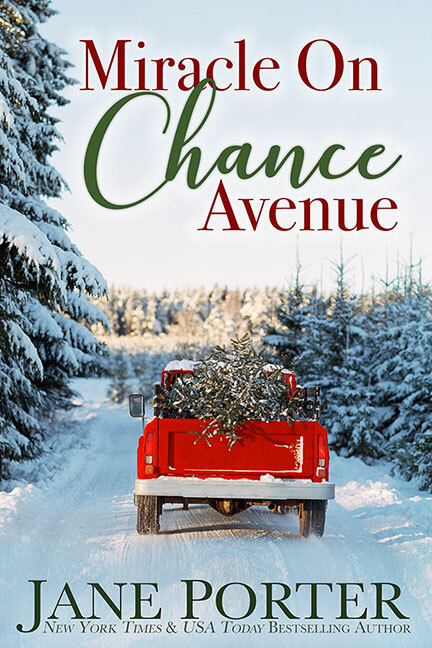 I was so thrilled last month to get the call that the second book in my Love On Chance Avenue series, Miracle On Chance Avenue has been nominated for a RITA Award. I’m honored to be in the incredible company of eight talented authors. I’m aiming to read them all before I attend conference this summer! To celebrate my nomination, I’ve got a fun giveaway for you. 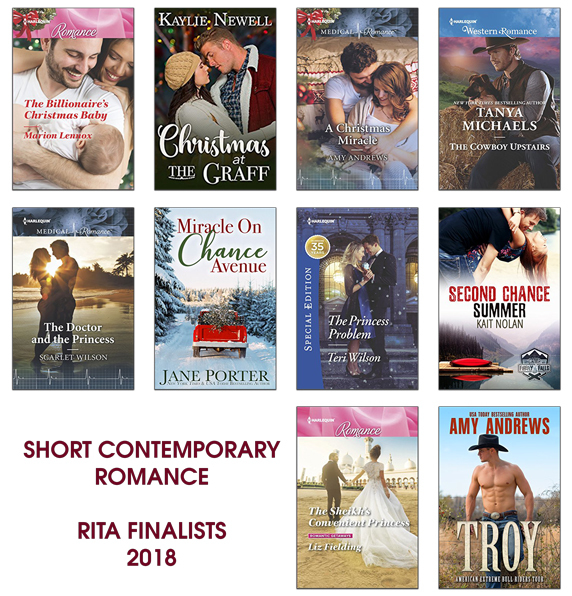 Five winners will each receive two books from one of these RITA finalists! For a chance to win, leave a comment below and let me know if you’ve read any of these titles/authors! Contest ends Thursday. 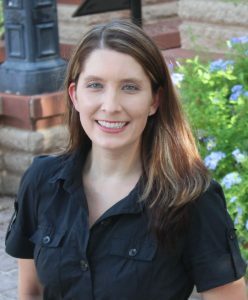 I’m on a research trip in Texas at the moment but so excited about some of the new books Tule Publishing has been releasing, I thought it would be fun to shine a spotlight on the authors. Please join me in welcoming my first guest, Audrey Wick! 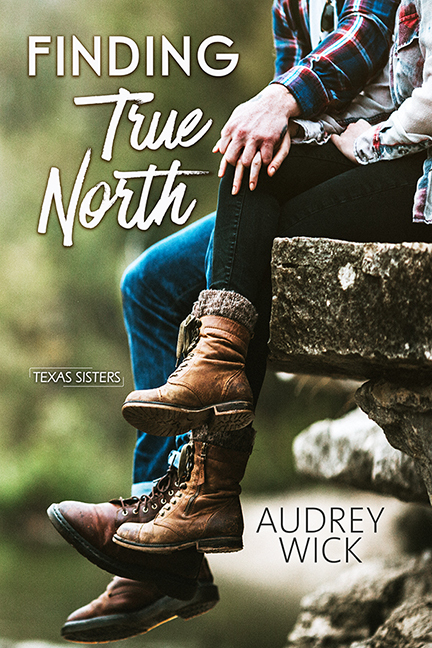 Audrey’s book, Finding True North, book one in the Texas Sisters series, is available this week at your favorite online retailer. So happy to have you with us, Audrey! Hi, Jane! It’s a pleasure to chat with you this week, especially while you’re on the road researching sites in Texas for Tule Publishing. Your destination is not far from where my characters are in book one of Tule’s new Texas Sisters series. 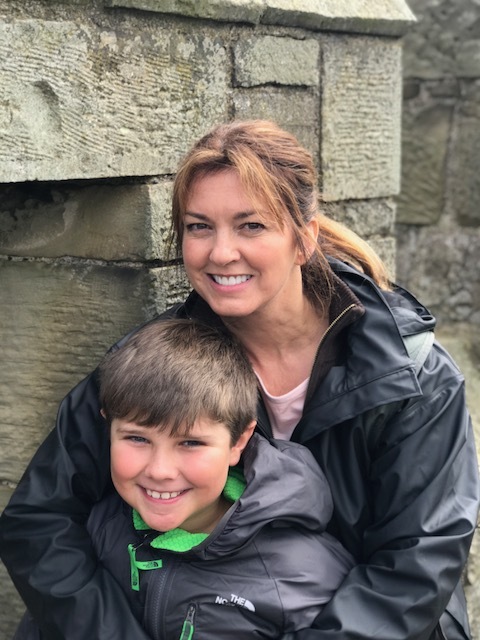 Finding True North takes readers into the heart of the state, and I’m excited to share not only my debut with readers but also share a little behind-the-scenes peek regarding me as a writer. So let’s start with some questions! Name selection is a lot of fun, but my general rule is to make the heroine and hero have names that sound different. In the first full-length manuscript I wrote, both originally had two-syllable “H” names. A literary agent told me this bothered her and asked if I would be willing to change them. Now, I typically write heroine and hero names that start with different letters but which also have a different number of syllables for variety’s sake. What do you think about when you’re alone in the car? I have a small commute into work (I teach English classes at a local college), so I sometimes plan a lecture I’ll be giving that day. Outside of the work week, I’ll use time in the car to visualize characters or develop plot points in a novel. However, other times I just turn up the clearest radio station signal and hum along. I was visiting a college friend out of state who works in an accounting department. I wanted to bring her a fun surprise and found scented sticky notes shaped like cookies at a T.J. Maxx. No kidding! My friend adored them and says she can’t help but smile every time she sees—and smells!—them. You’re a new addition to a crayon box. What color would you be and why? I remember with such clarity that my two favorite colors from my box of 64 Crayolas as a kid were midnight blue and goldenrod. (Funny how that’s an actual memory for me . . . ) So could a new addition be midnight goldenrod? I’d like to see that hue! What’s the last thing you watched on TV, and why did you choose to watch it? Comedy Central has been airing The Office in syndication, so it’s easy to catch a 30-minute episode late in the evening or on the weekend. The antics at Dunder Mifflin never fail to make me laugh. Sometimes, a quick escape like this can be just what I need. Thank you, Jane, for the chat. As always, it’s a pleasure to do so! Thank you, Audrey, for your time and for sharing with us! 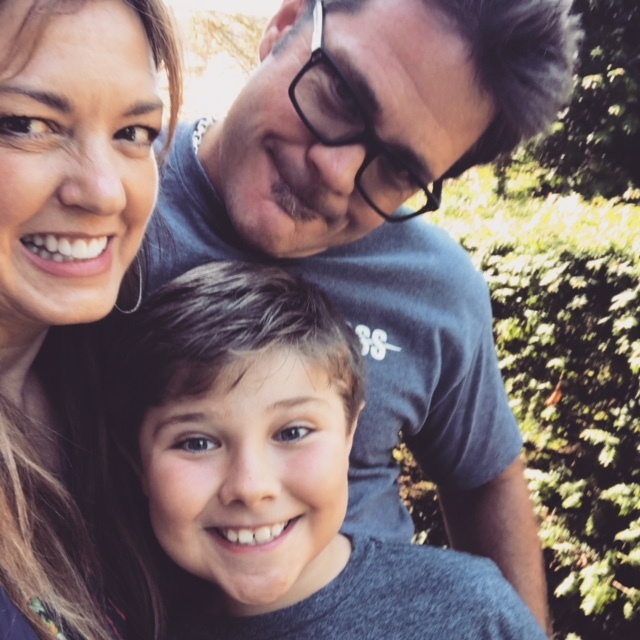 Readers, I hope you’ll look for Audrey’s book online and give her a shout-out on social media! To wrap up, I have a fun mystery prize for one of you. For a chance to win some goodies, leave a comment below and tell me what you’re reading this weekend – or plan to read soon. Contest ends Monday. It’s finally here! Release day for the third book in my Love On Chance Avenue series, Take A Chance on Me is Today and I couldn’t be more excited! This is a very sweet story set right in downtown Marietta, Montana featuring one of my favorite secondary characters ever, eighty year old, Bette Justice, better known as “Gram”. I adored her and hope you will love her, and Amanda Wright and Tyler Justice, too! The book is available now at all major online retailers in digital and soon, in print too so be sure to order your copy today! In one of the opening scenes of Take A Chance On Me, Bette brings salads to The Wright Salon for lunch with Amanda, and I love a great salad, too. I’m sharing one of my favorites, Chicken & Apple Salad, that I found on The Recipe Critic’s website. Chop chicken into bite sized pieces and roast or candy the pecans. Place lettuce in a large salad bowl, top with the pecans, cranberries, bleu cheese and chicken. Thinly slice apples, toss with lemon juice and add to salad bowl. For the dressing, finely mince garlic and shallots and combine with the rest of the ingredients. Mix well. Toss with salad just before serving and Enjoy! 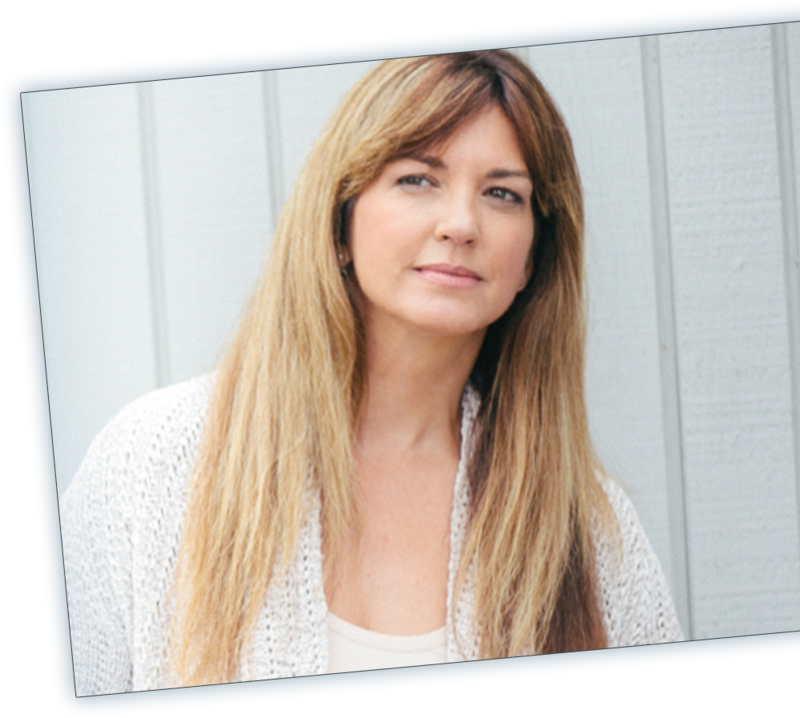 To celebrate my new release, I’ve got a fun prize to giveaway! For a chance to win, share the above book graphic on your social media page and then leave a comment below to let me know where/how you shared it. 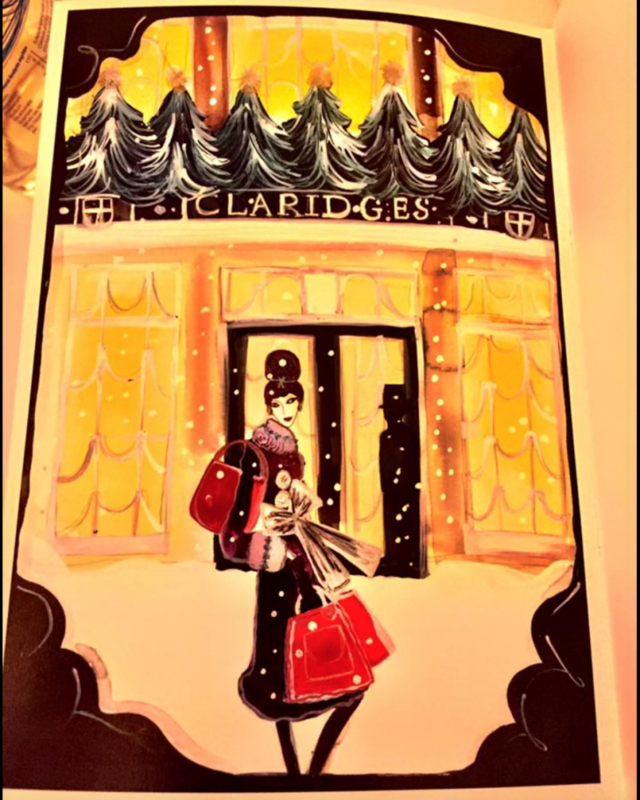 Alternatively, if you’re subscribed to my newsletter, you can share the newsletter on social media or forward it to a friend and that will get you entered to win too! Contest ends March 20th. Thank you so much for helping me get the word out about Take A Chance On Me. 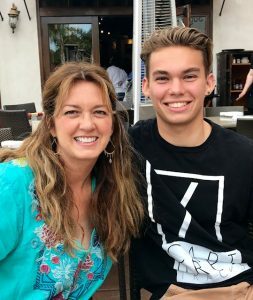 I hope you enjoy Amanda and Tyler’s story and would love to hear your thoughts once you’ve had a chance to read it. Drop me a line by email or on Facebook – or just talk to me here on my blog. You know I love hearing from you! I have two new releases coming up: Take A Chance On Me, the third book in my Love on Chance Avenue series, and my late May Harlequin Presents, Kidnapped For His Royal Duty. 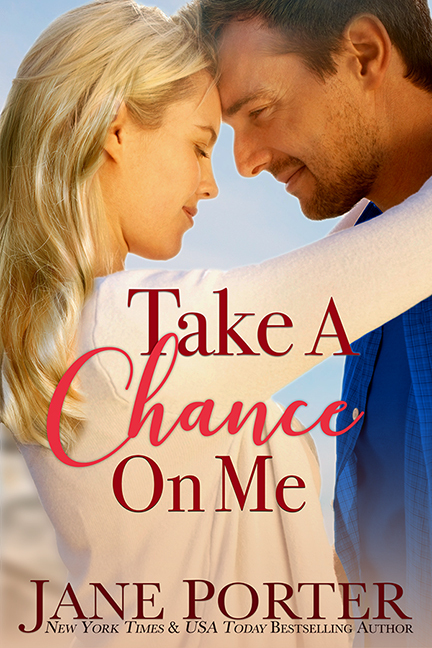 They’re both up for pre-order, and Take A Chance On Me has a new excerpt if you want a sneak peek at the story. In other news, I’ll be heading to Paris in May, Dallas in June, Denver in July, and Sydney in Australia. 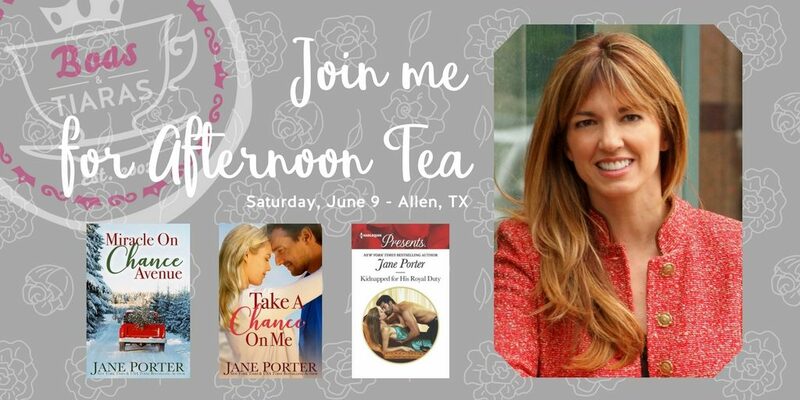 Details for the reader events are available on my Events page for May and June, and if you are in the Greater Dallas area, and think you can join the wonderful Boas & Tiara tea in June, I’d love to see you. I’ll have more details for the summer events up soon so do check back! 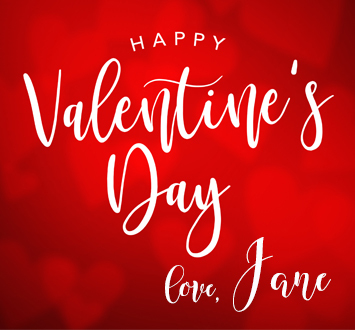 I hope your Valentine’s Day is filled with love and all things wonderful, and to share some Valentine love, I have a sweet treat for one of you! Leave a comment below, tell me if you have any fun plans for Valentine’s Day or just tell me what you’re planning to read next and you’ll be entered to win! Take A Chance On Me – Excerpt! Book three in my Love on Chance Avenue series, Take A Chance On Me is scheduled for release on March 15th and I’m so excited! If you’re a long-time reader of my books, you know visual boards are key for any story I write and I’ve had so much fun putting together a board on Pinterest for this book. If you like what you see, I hope you’ll drop by my pinterest page and check out the board for more fun photo inspirations I had! 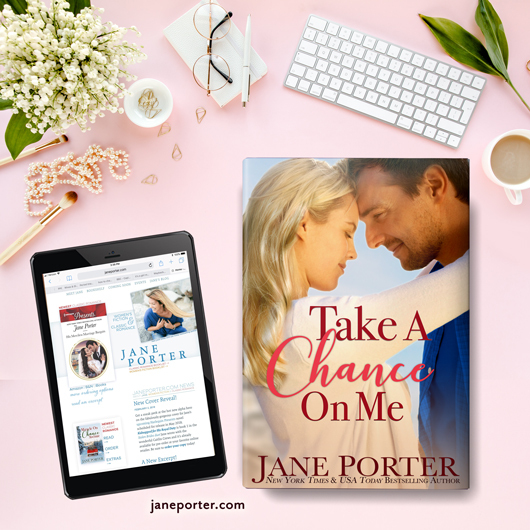 The excerpt for Take A Chance On Me is now live on my site so do take a peek at it and feel free to use the share buttons on the excerpt page to help me get the word out on social media. 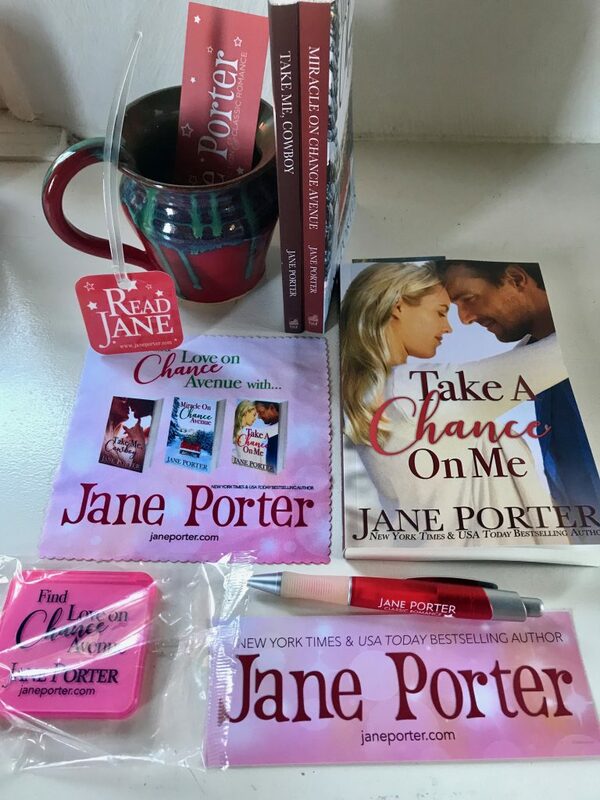 I have a special Love on Chance Avenue giveaway that includes a signed copy of Take Me, Cowboy and Miracle on Chance Avenue, plus lots of JP reader treats! Looking forward to hearing what you think! 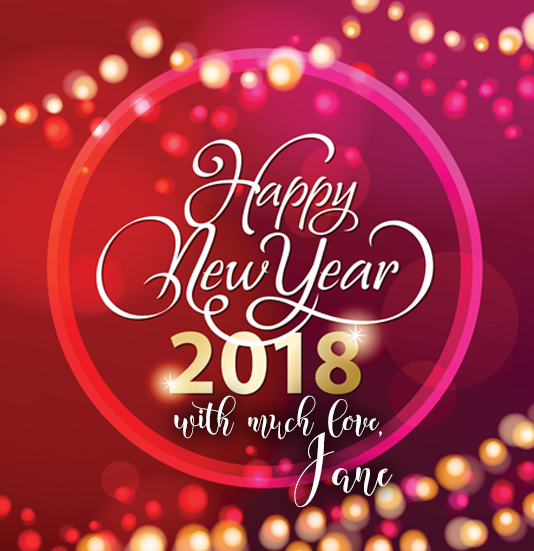 I want to wish you all a very Happy and Wonderful New Year in 2018! I sent out a newsletter this morning and hope you got it. To ring in the New Year, I have a special mystery giveaway for one of you. 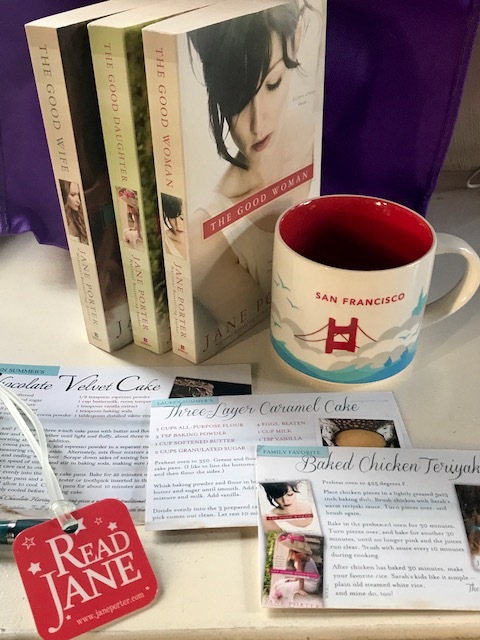 Tell me what you’re reading now (or plan to read soon) and you’ll be entered to win a special treat! Miracle on Chance Avenue is out today. It’s a big deal to me, and I’m really looking forward to hearing what my readers think so get your copy (available in print and as an ebook from Amazon, and as an ebook from iBooks, B&N Nook, Kobo, and Google Play). 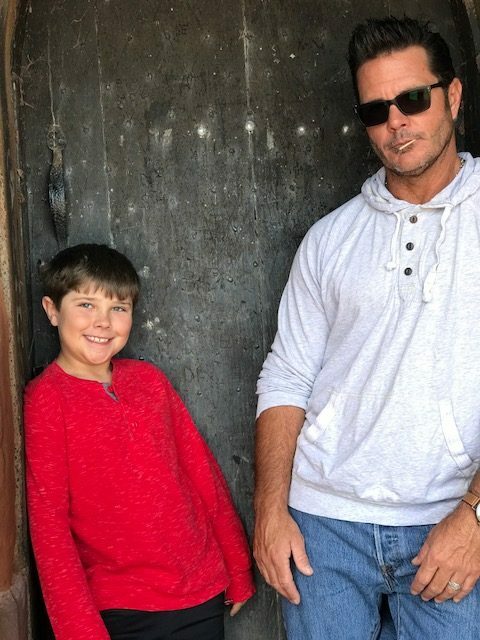 This story wasn’t an easy one to write as Rory Douglas has had a very hard past and he wasn’t looking for a happy-ever-after but life had different plans for him! Today is also fun because it’s Tule Publishing‘s Ugly Sweater Breakfast at iHOP here in San Clemente and I love pancakes, especially iHOP’s buttermilk pancakes, and now I have a new ugly sweater for the occasion. At home the boys call the kitchen “Jane’s Kitchen”, turning me into a short order cook. On any given morning I’m making French Toast, egg sandwich, scrambled eggs and diced ham, and possibly oatmeal. No one in my family ever wants the same breakfast and so you can usually find me at the stove from 6:30-9:30 a.m. turning on a burner and cracking some eggs. (I try to do it with a smile but it doesn’t always work out that way….). 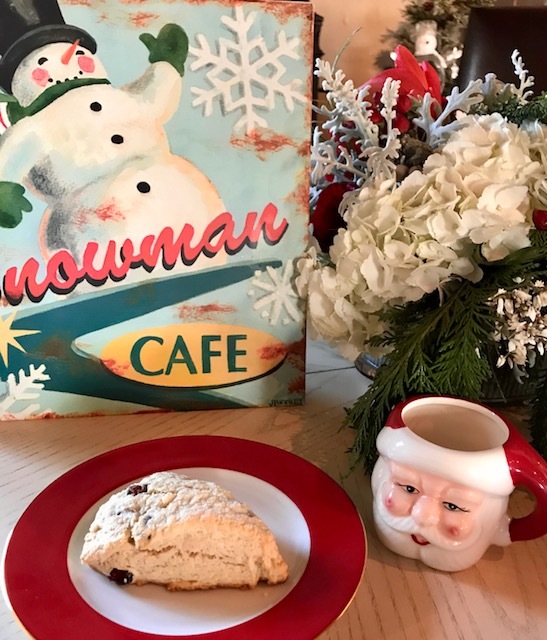 On Monday I told everyone that I was only making one breakfast so I could do some holiday baking and I tasted tested three different scone recipes to see which deserved to be Sadie’s Scones (Sadie makes scones in Miracle on Chance Avenue) and the recipe below was the clear winner. 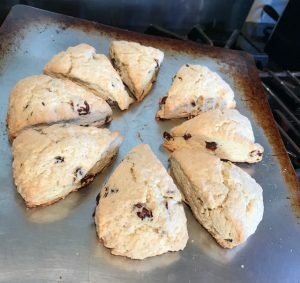 Sadie’s Scones are delicious right out of the oven, but also good the next day warmed a little and then served with clotted cream and some lemon curd or your favorite jam. Place on a lightly floured surface and pat into a 7- to 8-inch circle about 3/4-inch thick. Sprinkle with remaining 1 tsp. 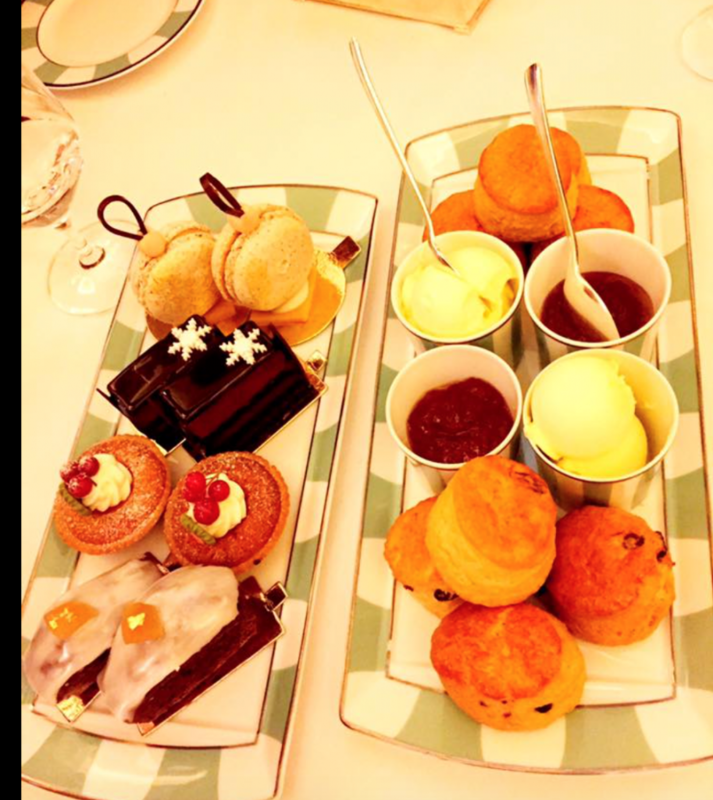 of sugar. Use a sharp knife to cut into 8 triangles; place on a cookie sheet (preferably lined with parchment paper), about 1 inch apart. Bake until golden, about 15 to 17 minutes. Cool for 5 minutes and serve warm or at room temperature. Sadie’s Notes: I shaped the dough right on the cookie sheet, cut it into wedges and then gently separated to save a myself a step but feel free to follow the steps exactly if you like! Also, this recipe really does need a lot of mixing – no extra liquid is required even though you will think it does! I hope you enjoy! And yes, of course, I also have a giveaway to help celebrate the release of Miracle on Chance Avenue. 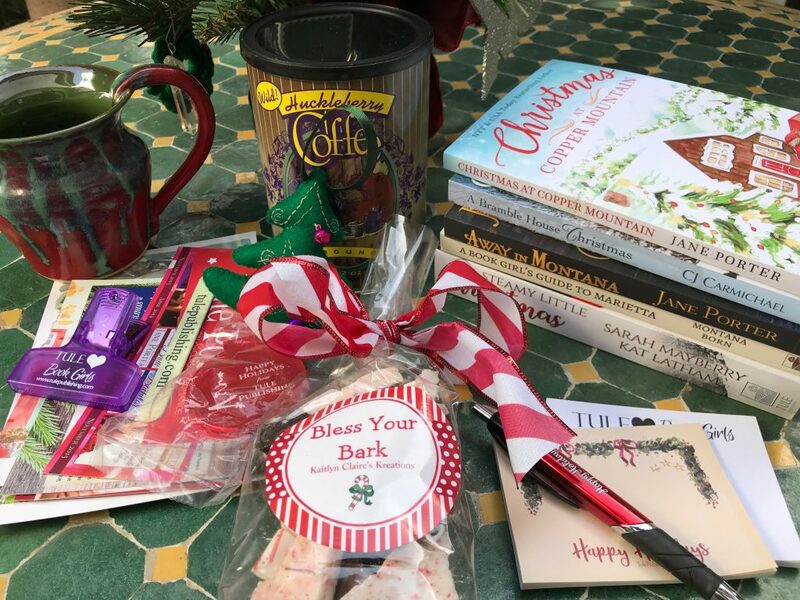 The giveaway is packed with books, a gorgeous glazed mug, Montana coffee, Peppermint Bark and so much more. How to enter the giveaway? Tell me your plans for this weekend and that’s it! Can’t wait to hear your thoughts on the new Christmas release.